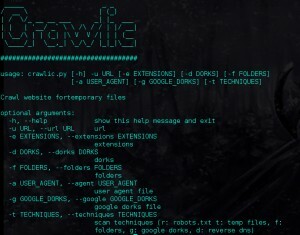 Browse: Home / Crawlic is a web reconnaissance tool. 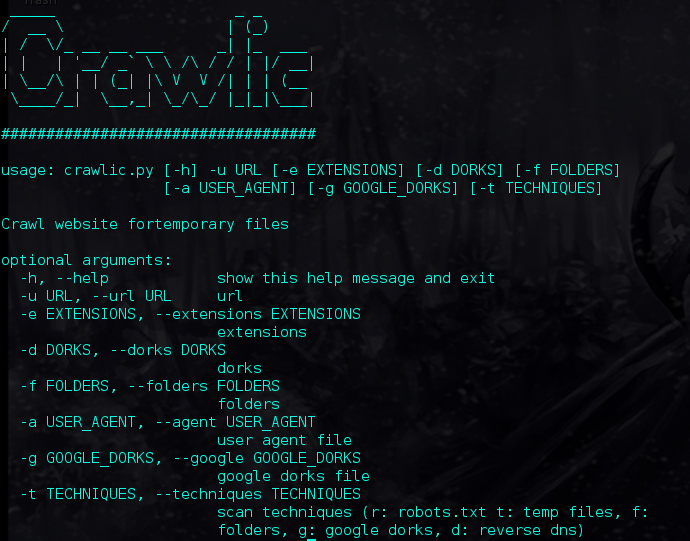 Crawlic is a web reconnaissance tool. ← BDFProxy (The Backdoor Factory Proxy) version-0.3.8 released.